This picture is still here?! I'm suprised StuckPixels hasn't kicked it out yet. 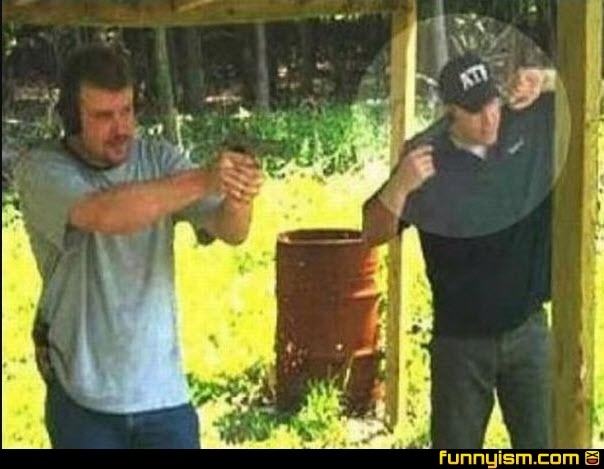 His finger's on the trigger! I laughed through my nose but I have allergies do I just made a pig squeal noise.